Green Day frontman Billie Joe Armstrong will be opening a guitar shop, Broken Guitars, on April 3 with business partner and former Pinhead Gunpowder badmate, Bill Schneider (via Rocksound). 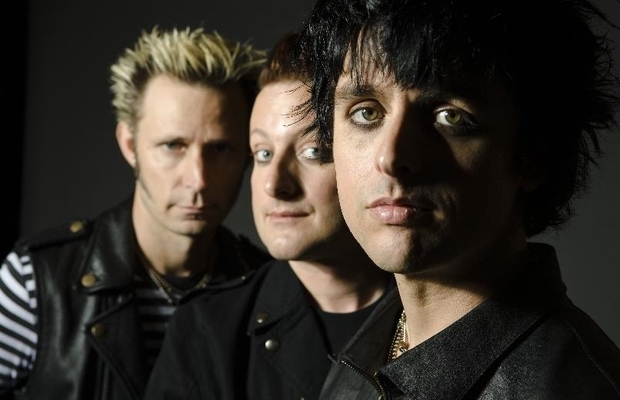 According to a post on Green Day's official website, the shop will be debuting with around 75 guitars on the walls, most of which will be taken from both Armstrong and Schneider's personal collections. They will also be selling amplifiers and offer instrument repair work.